The Royal Belfast Golf Club is Quality Assured by Tourism Northern Ireland. “QA” status is achieved through rigorous testing of our golf course playability and customer service. It is with great pride that we continue to maintain our Harry Colt designed golf course and customer service levels to the required standard. 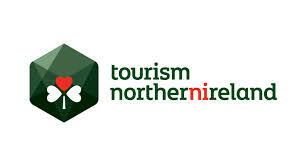 Club staff have received ‘Welcome Host’ training provided by Tourism NI’s team of specialists in customer service excellence and are keen to serve the needs of Members and visitors alike. We welcome feed back from visitors and trust that this will help us to continue to maintain our standards at the highest possible level. We hope you enjoy your visit to our Club and trust that we will have the pleasure of your company again in the future.